Every week, Thrillist bravely wades through the murky depths of the internet to bring you only the most pristine travel-deal gems. From island getaways to cross-continental yacht trips, each deal has been hand-picked and vetted by our trusted editors to ensure no matter which adventure you choose, it'll be most excellent. 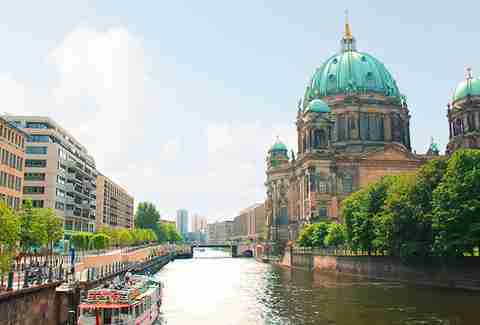 Start your two-city Deutschland tour in Berlin -- take in historic sights, then grab some spicy currywurst for lunch. After three days exploring the capital like a local, hop a one-hour flight to Munich; once there, you'll tour a medieval castle, find out how BMWs are made, and check out the greatest bars and restos on offer. This one's a no-brainer -- book it, then raise your stein and toast the best decision you ever made. Prost! Even though you'll be staying in the lap of luxury at a sweet jungle outpost, make sure to bring your hiking boots along -- secret caves, ancient ruins, and rainforest rappelling await (there're both three- and five-day options). Your girl will thank you, and then you'll thank us -- hopefully not in the same way, though. 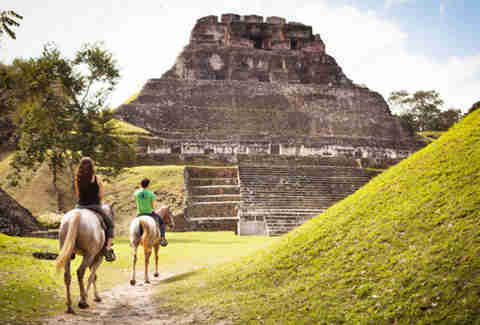 Book this baby quick, then mark the date on your Long Count calendar, Mayan-style! 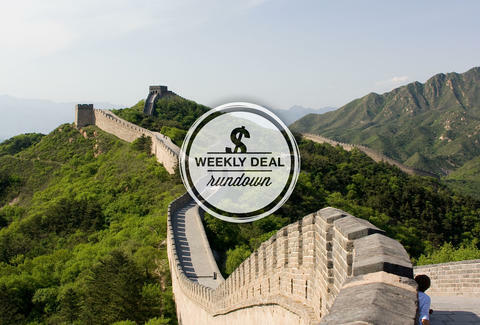 Your three-city exploration begins with breakfast and kung fu lessons in Beijing, after which you'll traipse along the Great Wall for a bit and thumb your nose at the Mongol horde below enjoy lunch in an ancient watch tower. Then you'll hit up X'ian to learn some sweet calligraphy skills, and check out the creepy Terracotta Warriors that the city's famous for. Finally, round out your visit with a trip to Shanghai, where you'll watch acrobats nail crazy flips, do some shopping, and take in all the local cuisine your stomach can handle. 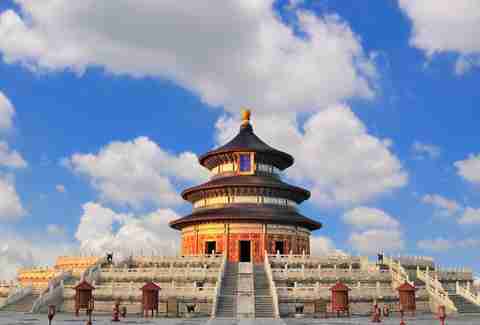 Find out what's so forbidden about the Forbidden City by clicking here. C'mon, you know you want to. It's forbidden!